As per the Bill, the number of Judges for the Court will be decided by the Chief Justice of India, with the approval of the President, till the time the National Judicial Appointments Commission comes into force. However, the number of Judges at the Kolkata bench would not be less than five. The Supreme Court at Kolkata would exercise jurisdiction in respect of cases arising in the States of West Bengal, Odisha, Jharkhand, Bihar, Chhattisgarh, Sikkim, Meghalaya, Assam, Nagaland, Manipur, Mizoram, Arunachal Pradesh and Tripura and such other territory as may be notified by the Central Government with the approval of the Chief Justice. 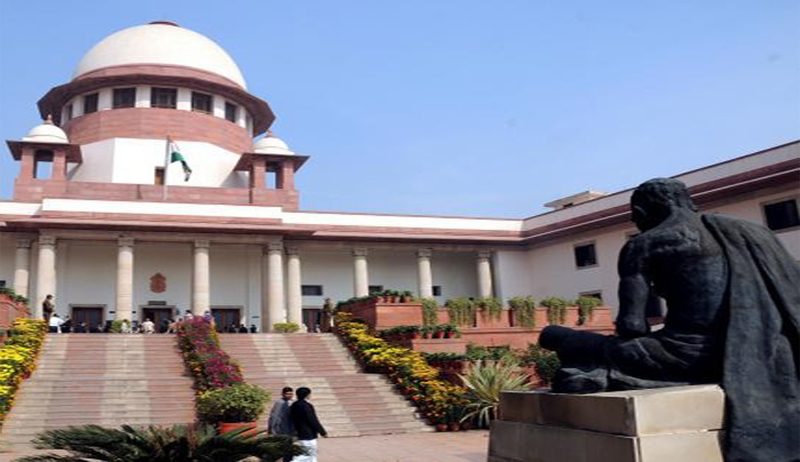 The Bill draws its power from Article 130 of the Constitution of India which says that the Supreme Court shall sit in Delhi or in such other place or places as the Chief Justice of India may with the approval of the President from time to time appoint.